MANILA, Philippines, May 13, 2015 ? Property giant Megaworld, the Philippines’ leading developer of integrated urban townships and the top office developer and landlord, posted a net income of P2.35?billion for the first quarter of 2015, a 12.48 percent growth on a recurring basis year-on-year from P2.09?billion on the same period last year. Residential sales from the various townships across the country remained strong and leasing income from its office and retail portfolio continued to grow even at the start of the year. “We are on-track in achieving consistent quarterly double digit growth and we remain optimistic to hit and even surpass our growth target for the year,” says Francis Canuto, chief finance officer, Megaworld. Consolidated revenues of Megaworld Group, which includes Global-Estate Resorts, Inc. (GERI), Empire East Land Holdings, Inc. and Suntrust Properties, Inc., amounted to P10.47-billion for the first quarter of 2015, up 12.08 percent on a recurring basis from P9.34-billion of the same period in 2014. Megaworld’s rental income from office developments and malls soared to a record P1.99-billion in the first quarter, 15.98-percent higher thanP1.71-billion posted in the same period last year. Earlier this year, Megaworld announced that it expects its rental income to reach P10 billion by 2016 as it further expands its office and mall portfolio in various townships. 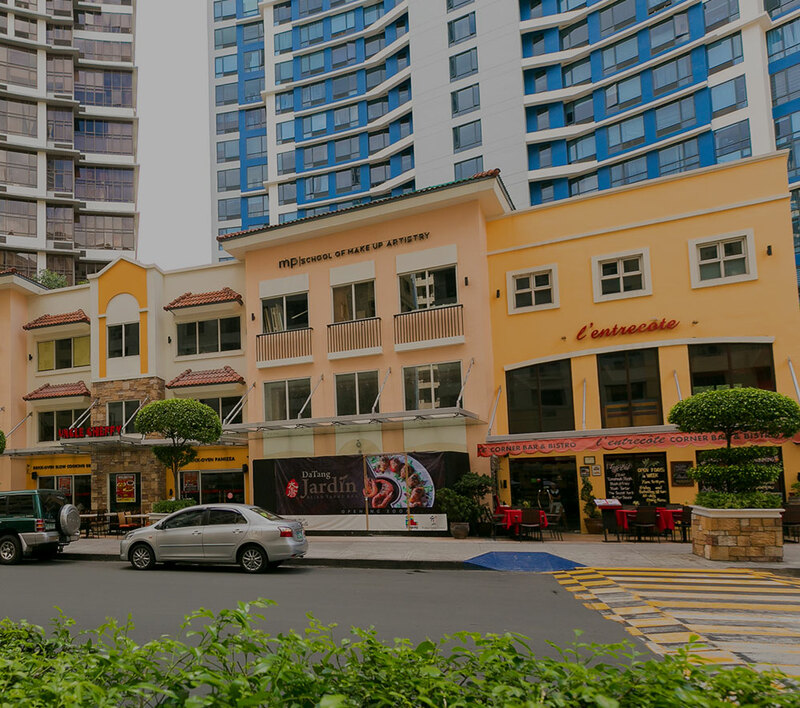 Megaworld Corporation now has 17 township developments spread across the Philippines: Eastwood City in Quezon City, (18.5 hectares), which holds the distinction of being the country’s first cyberpark; Newport City in Pasay City (25 hectares), which is the home of Resorts World Manila; McKinley Hill (50 hectares), McKinley West (34.5 hectares), Uptown Bonifacio (15.4 hectares) and Forbes Town Center (5 hectares), all in Fort Bonifacio; The The Mactan Newtown in Cebu (28.8 hectares); Iloilo Business Park in Mandurriao, Iloilo City (72 hectares); Boracay Newcoast in Boracay Island (150 hectares) and Twin Lakes in Tagaytay (1,300 hectares) of Global-Estate Resorts, Inc. (GERI), a subsidiary of Megaworld; as well as Woodside City in Pasig City (12.3 hectares); Southwoods City in the boundaries of Cavite and Laguna (561 hectares); Davao Park District in Lanang, Davao City (11 hectares); Alabang West in Las Piñas City (62 hectares); Suntrust Ecotown in Tanza, Cavite (350 hectares) and The The Upper East (34 hectares) and Northill Gateway (50 hectares) both in Negros Occidental.